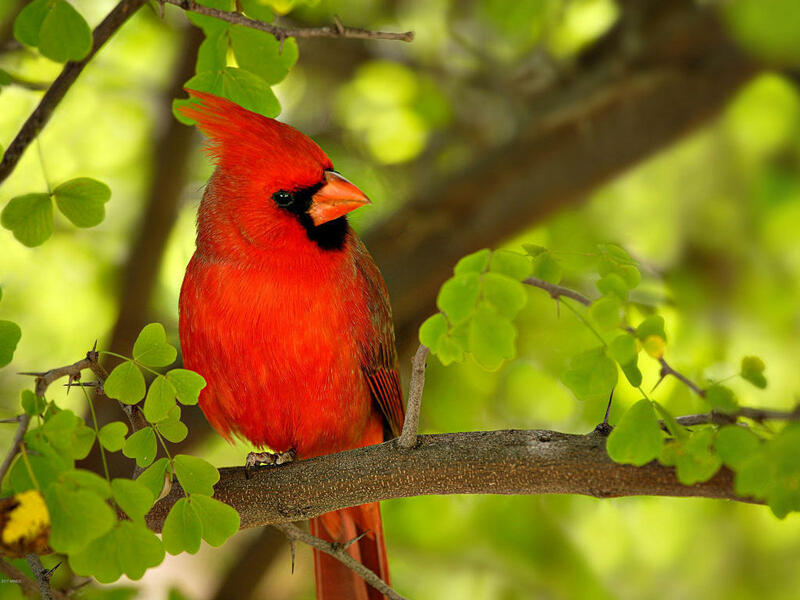 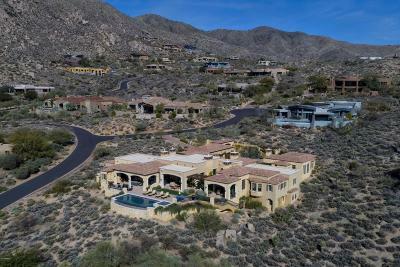 Back on Market with significant price adjustment! 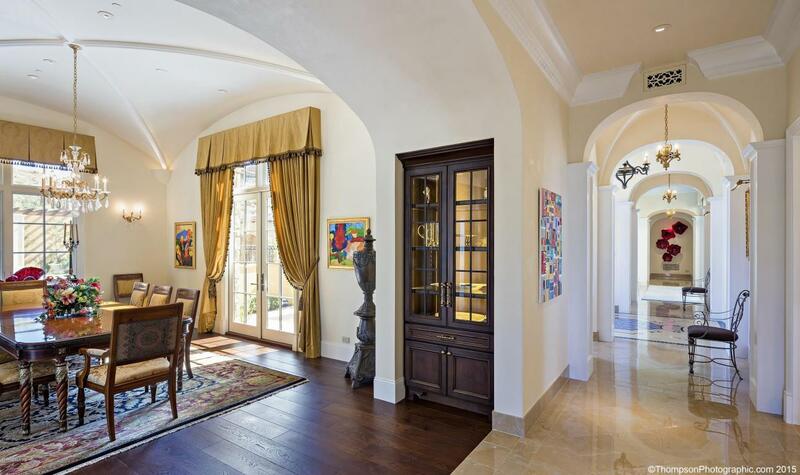 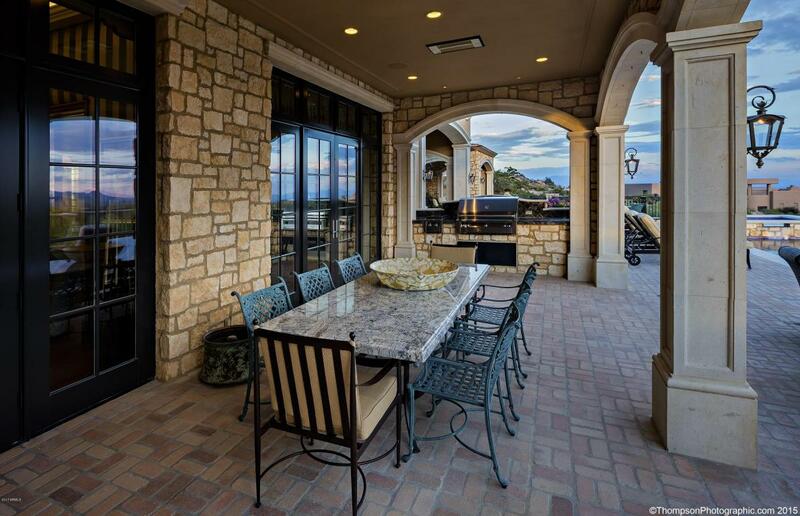 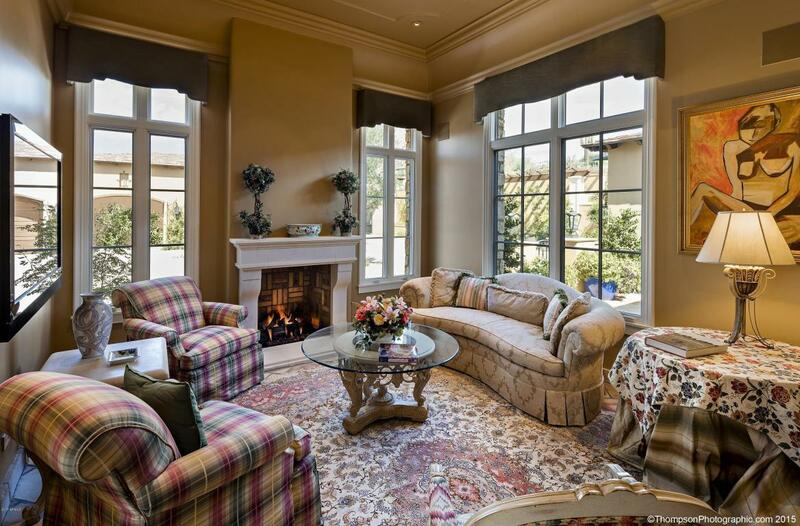 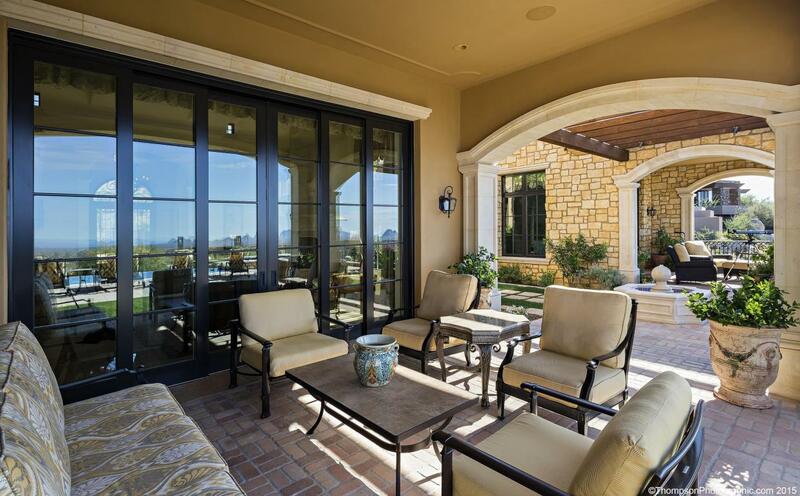 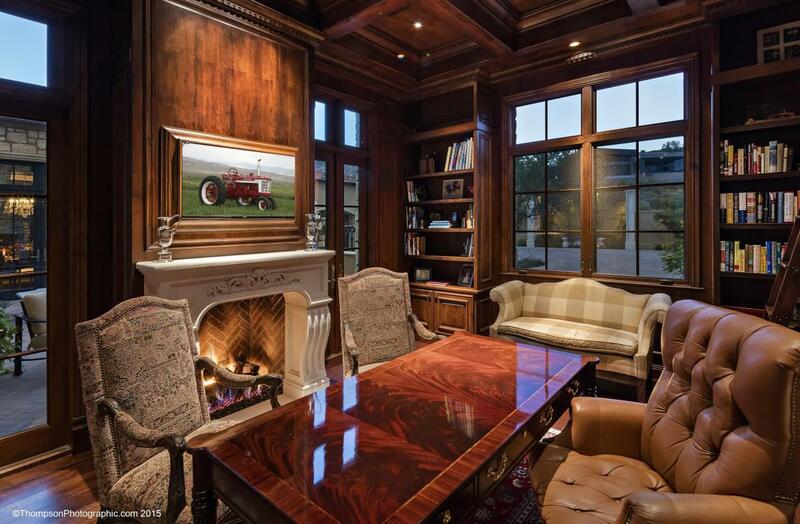 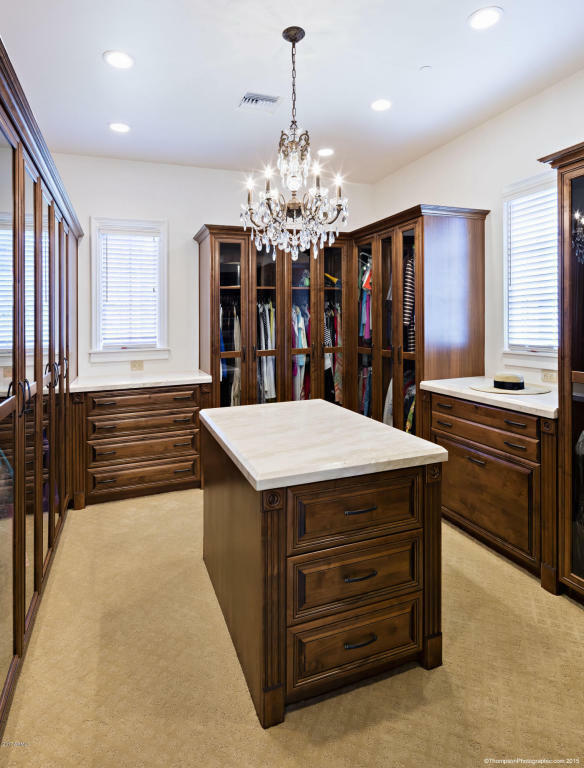 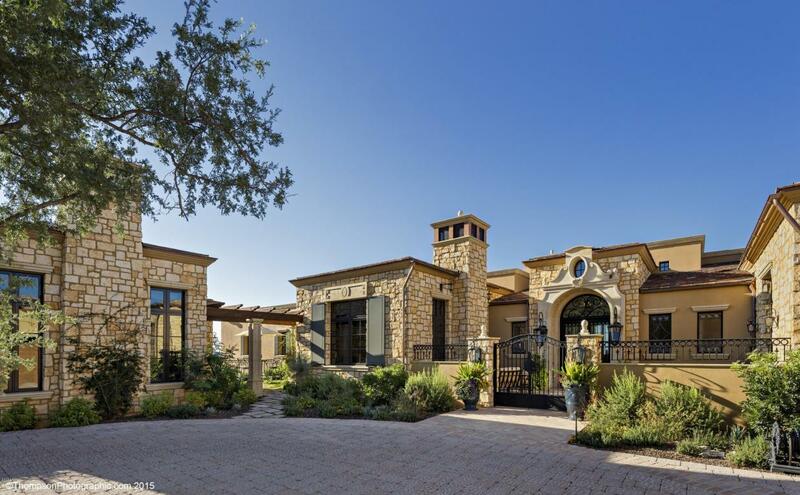 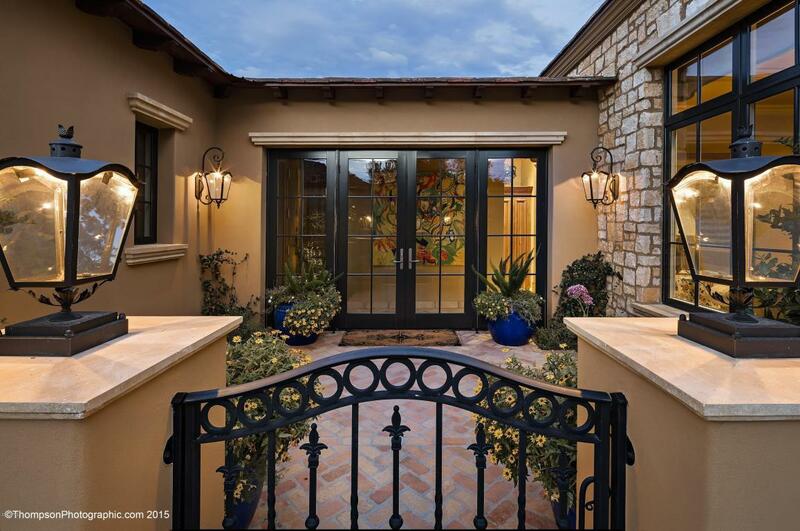 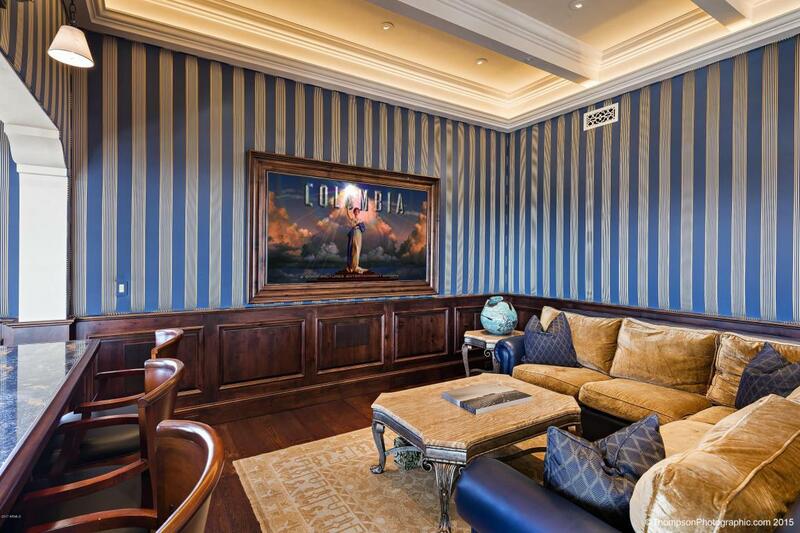 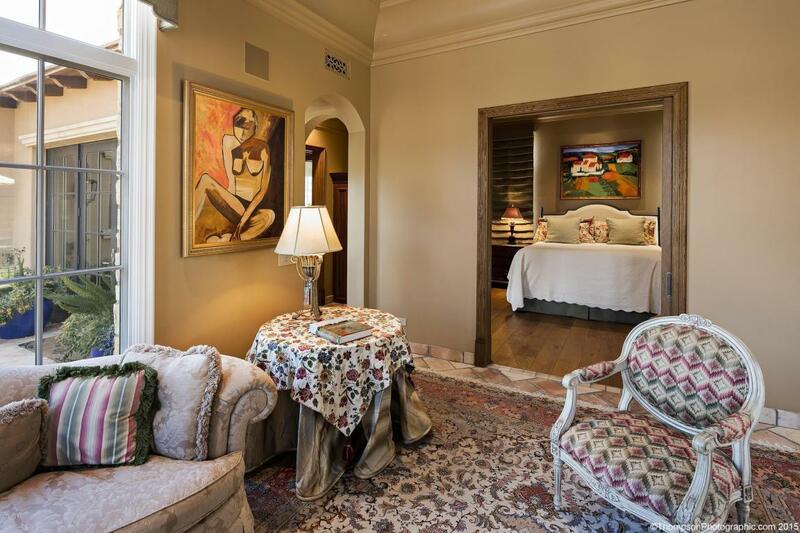 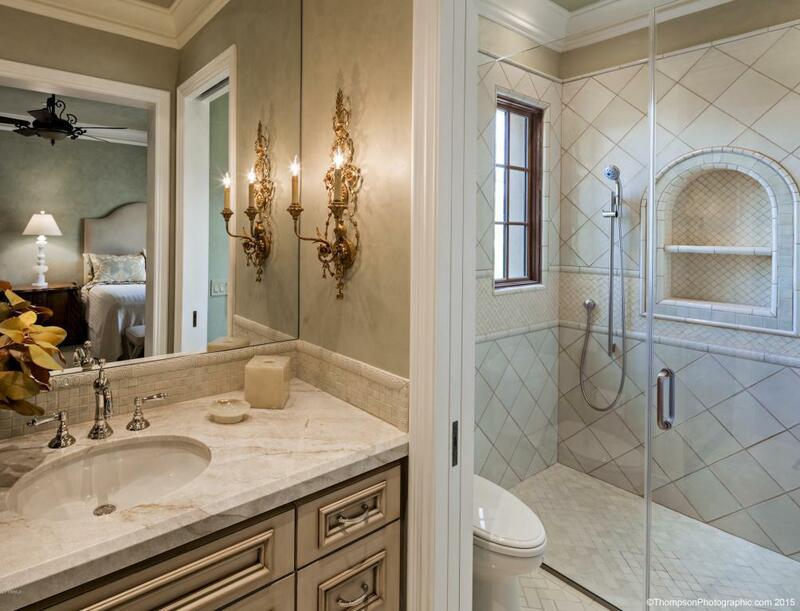 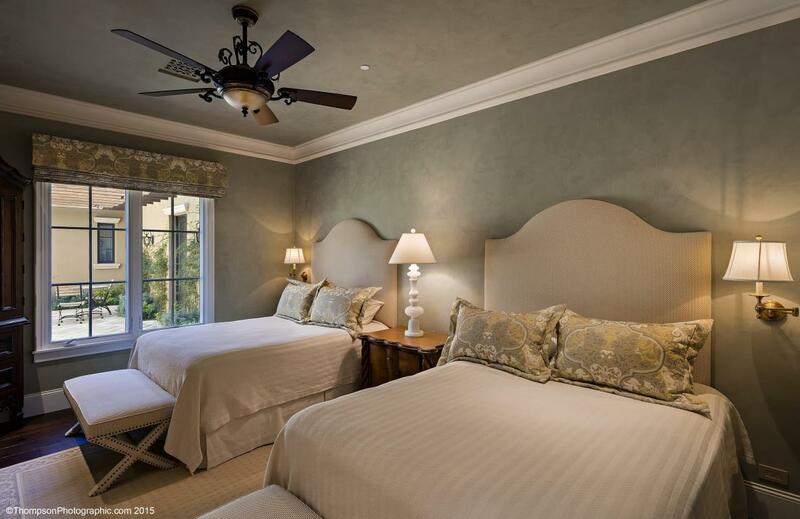 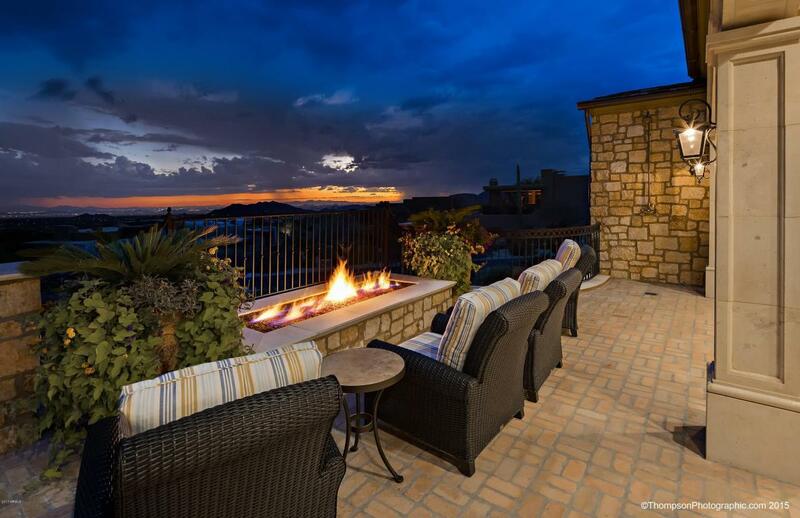 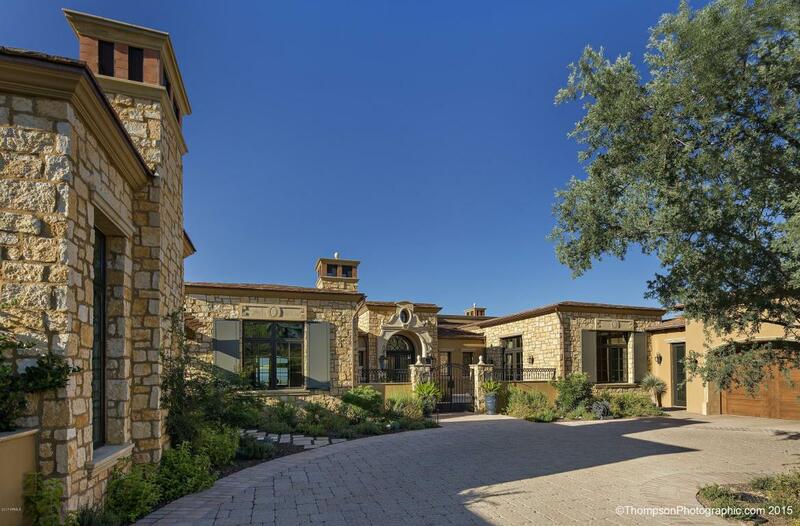 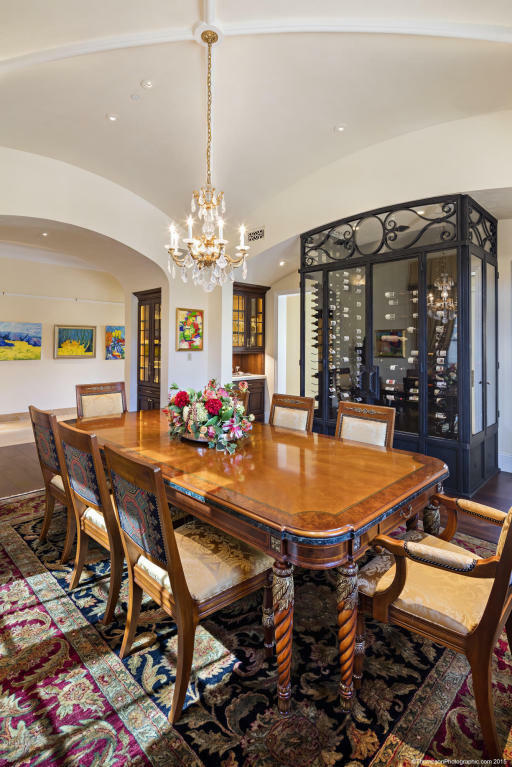 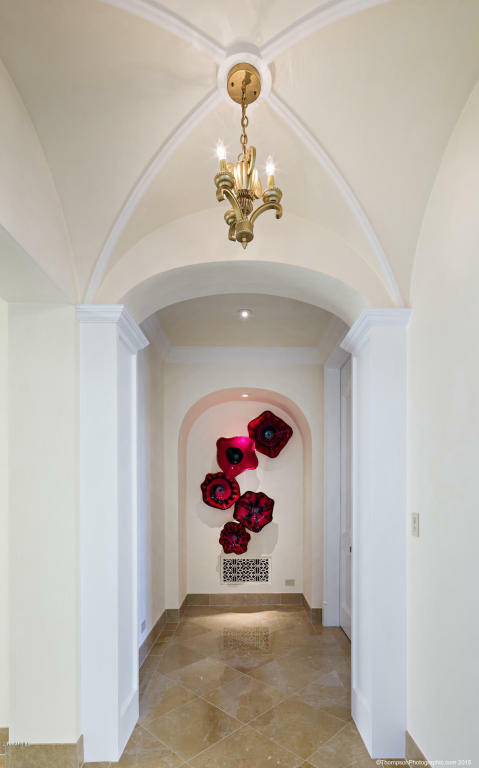 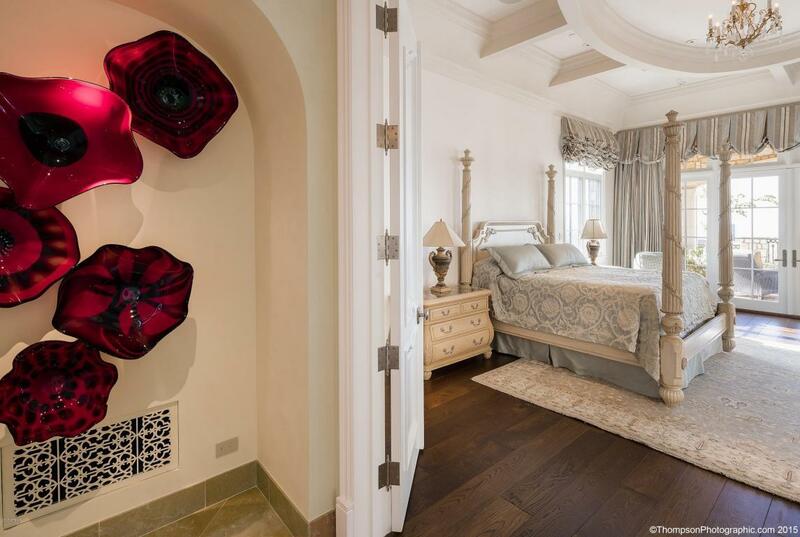 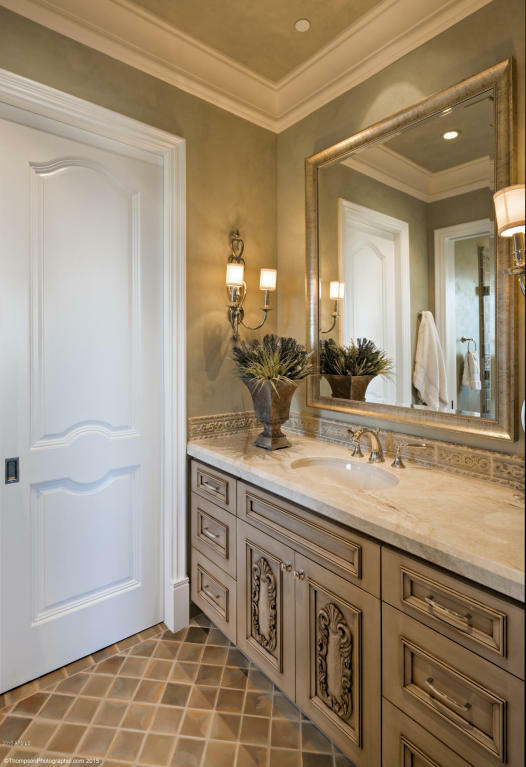 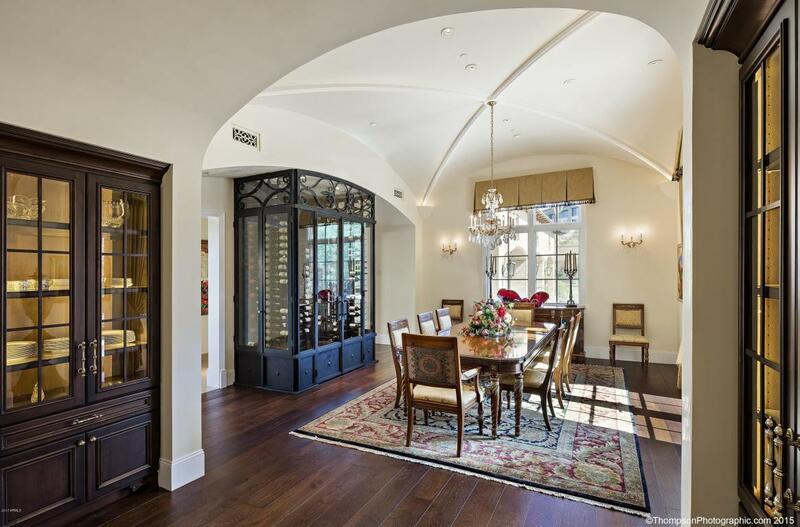 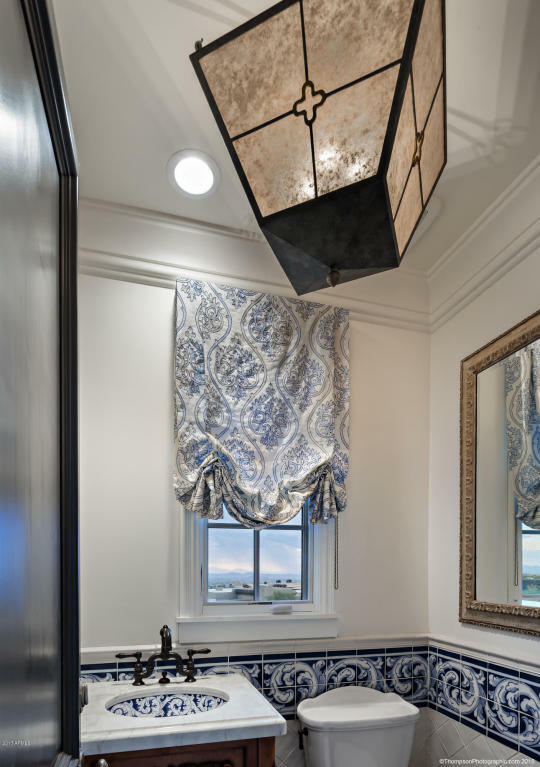 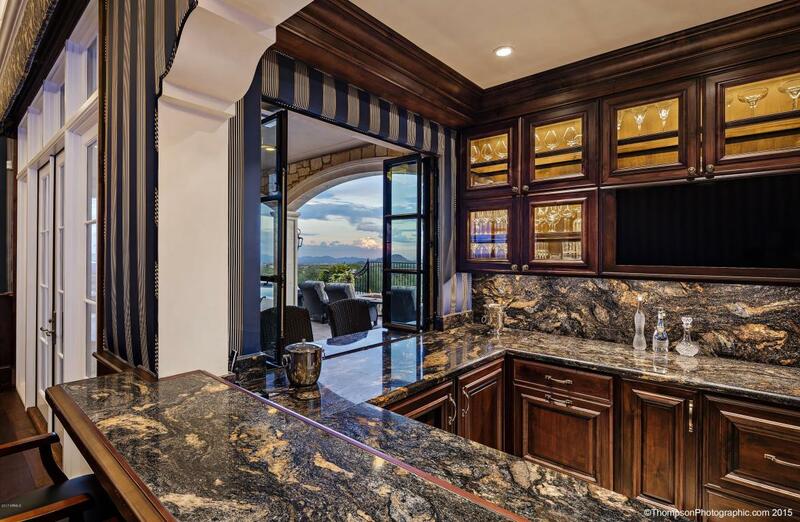 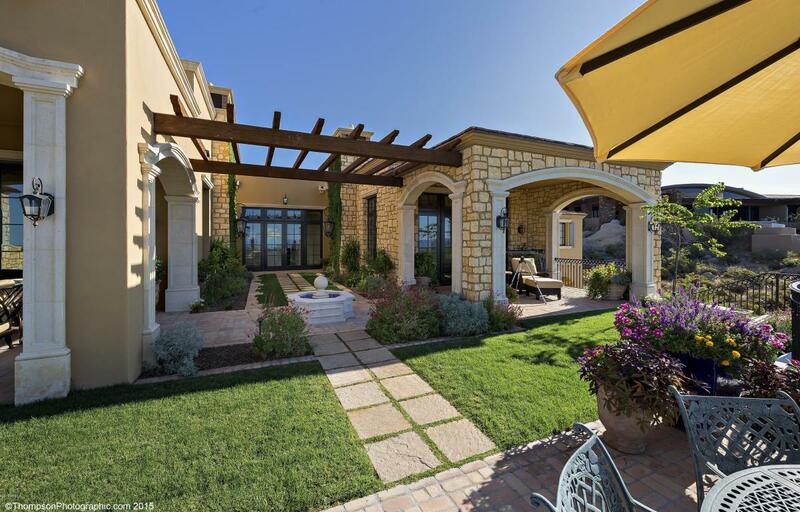 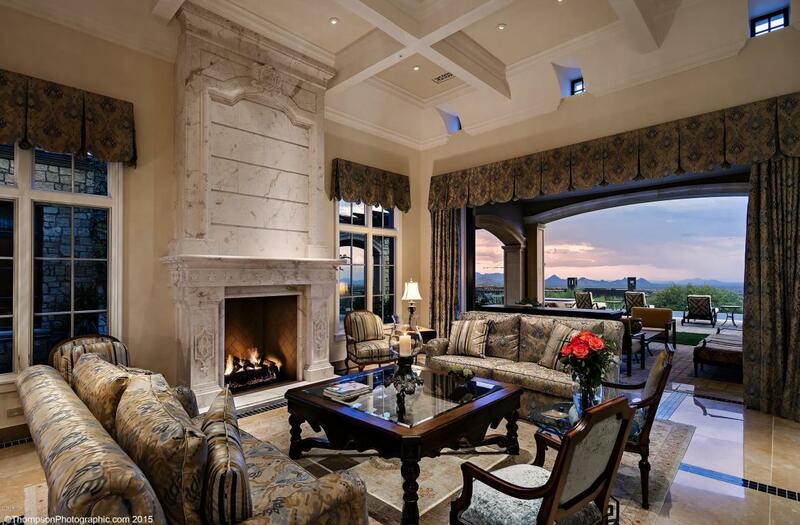 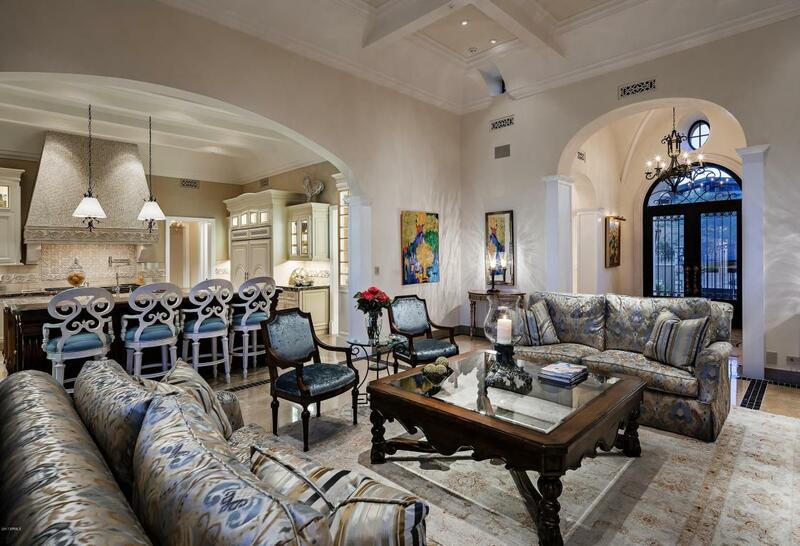 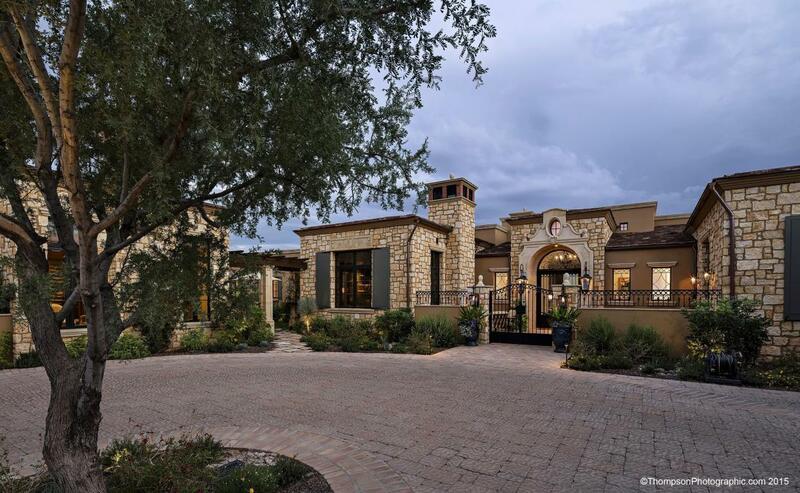 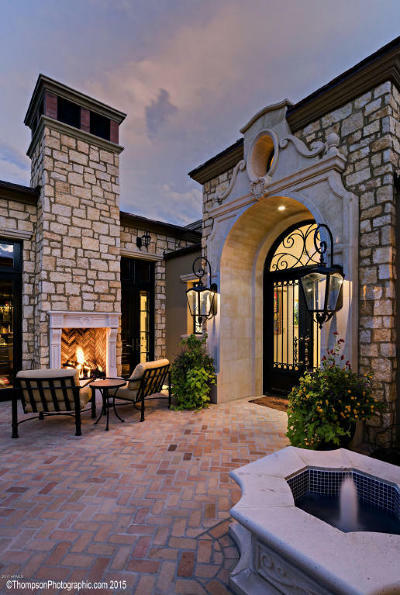 Exquisitely appointed European estate created by Mark Candelaria-Architect, Manship Builders & Ashley P Design. 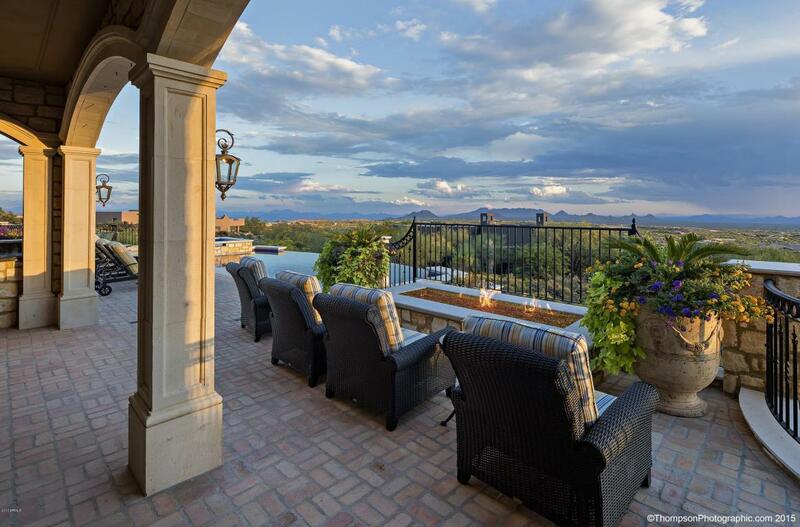 Impressive 180* mountain, sunset and city light views. 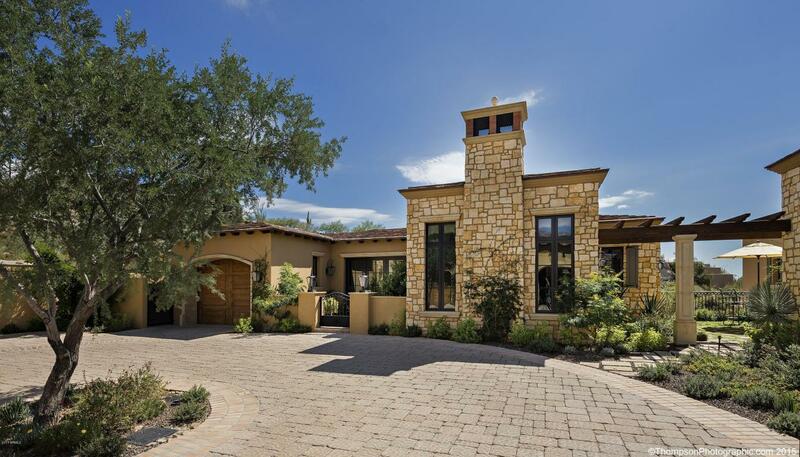 ZERO STEPS in this bright, open plan w/ seamless indoor/outdoor living and smart home amenities. 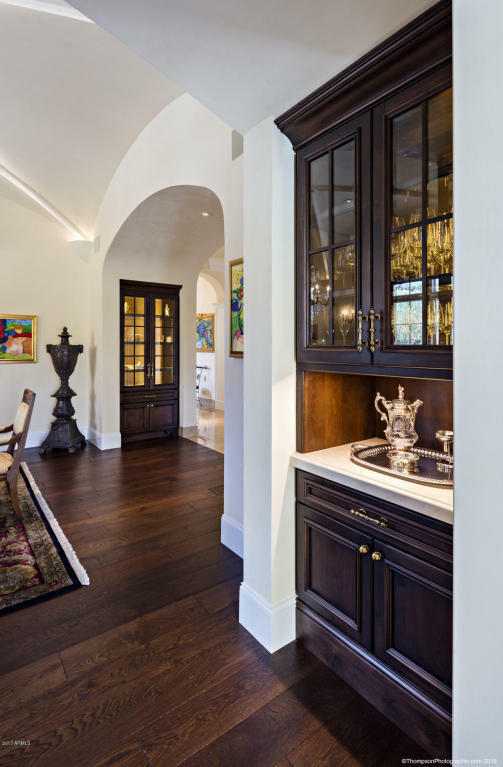 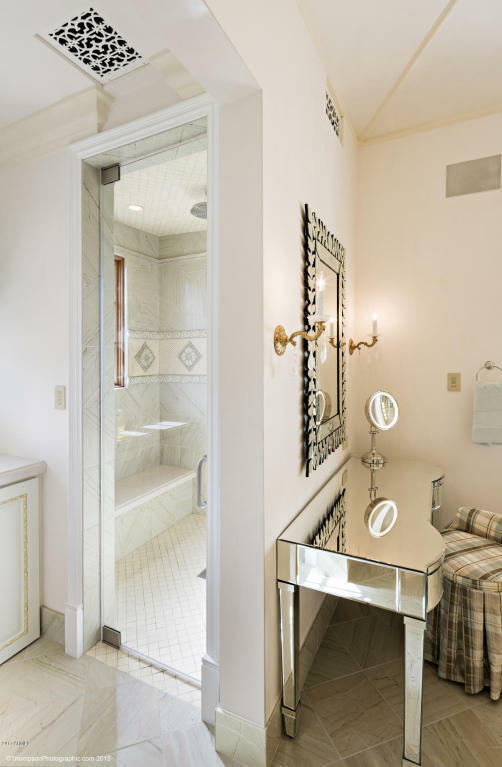 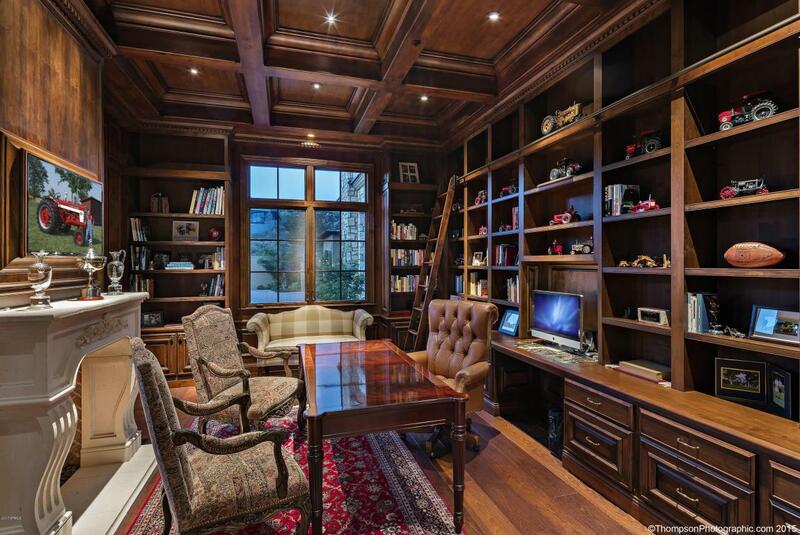 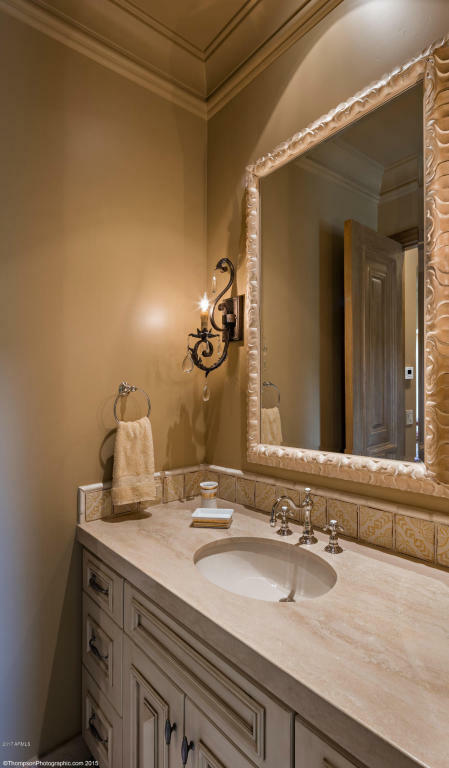 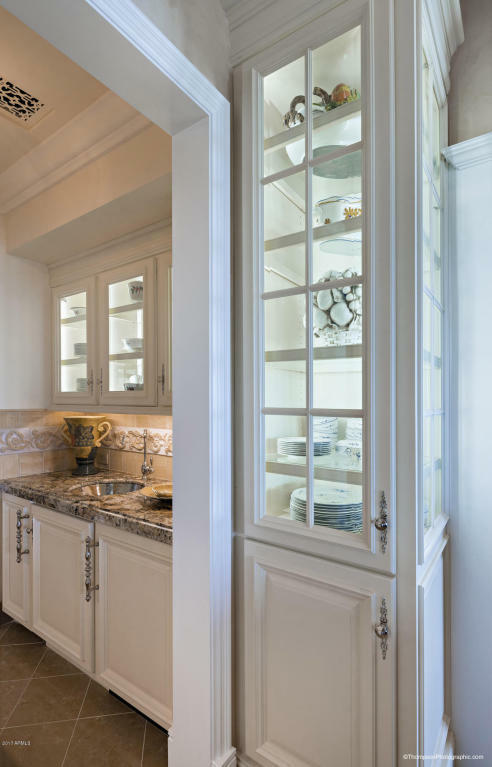 Stunning finishes incl. 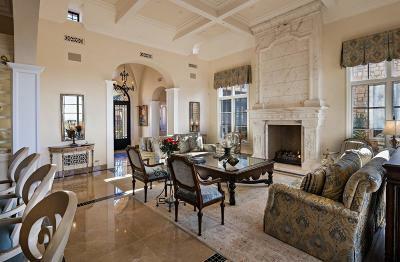 limestone facade, imported tiles, French oak, iron finishes; 6 stunning fireplaces in all. 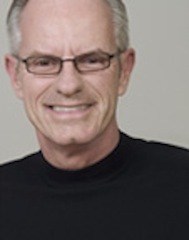 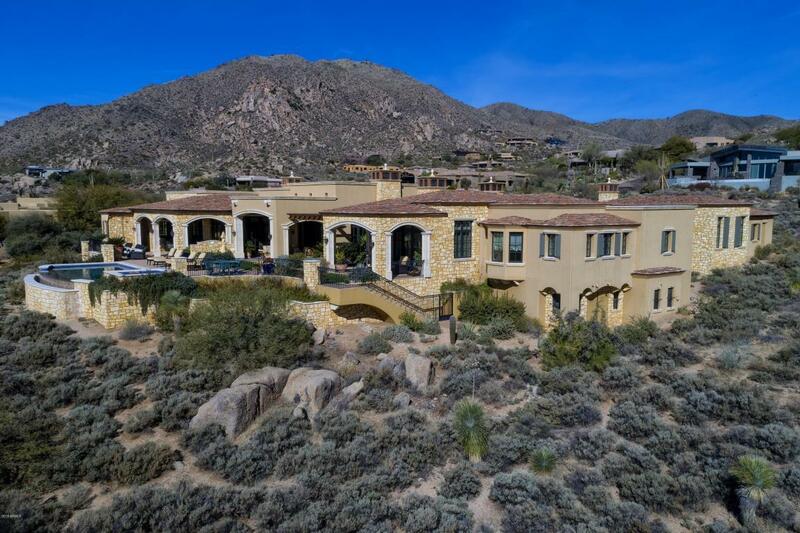 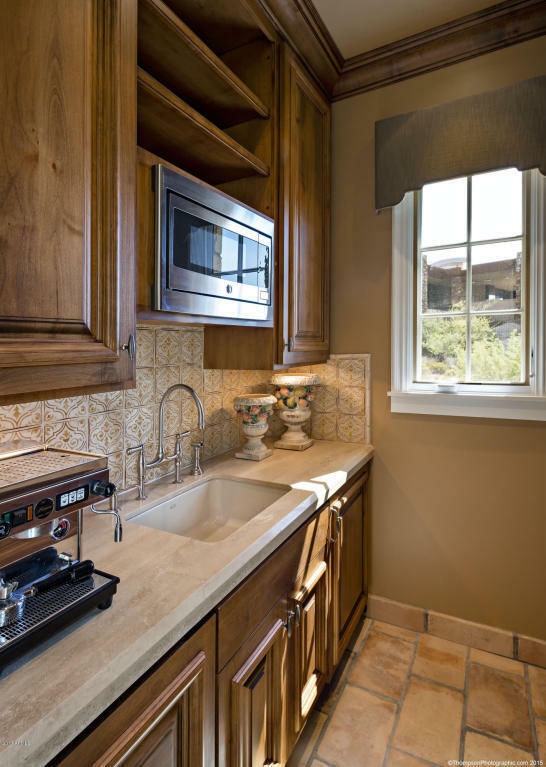 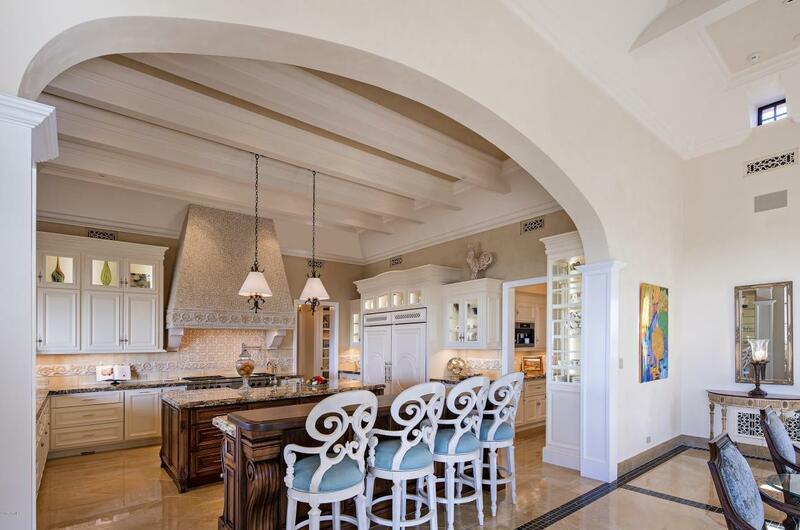 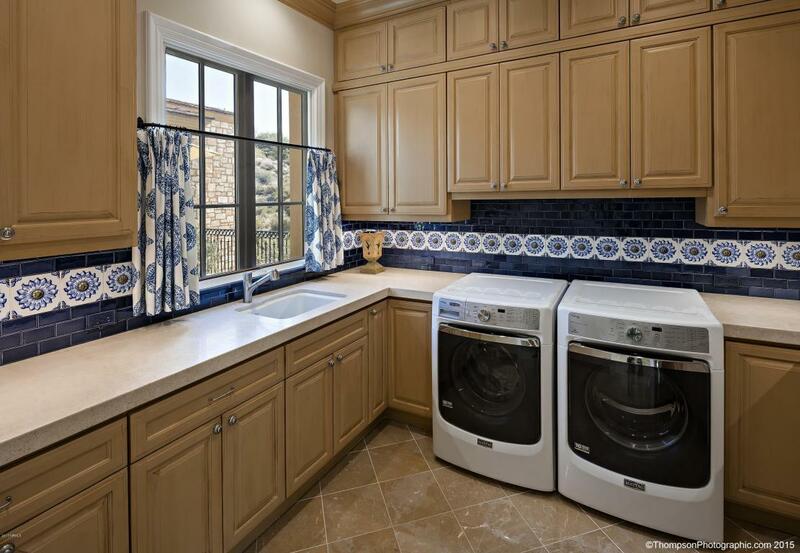 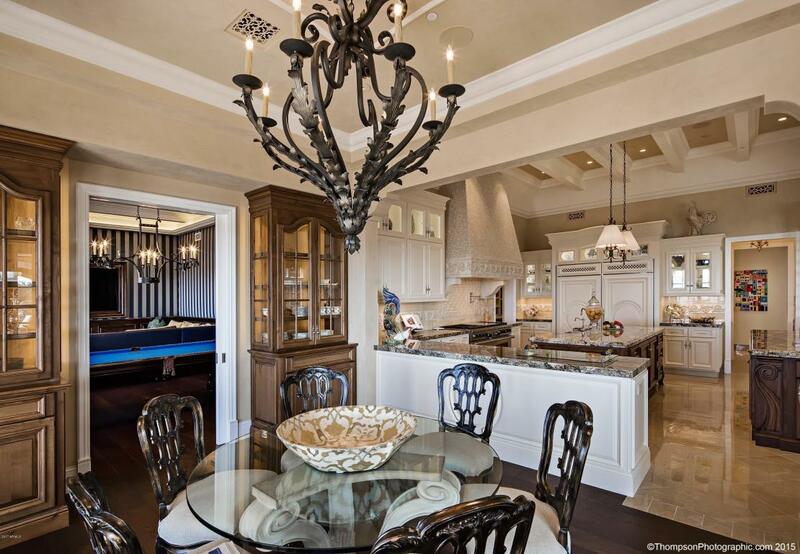 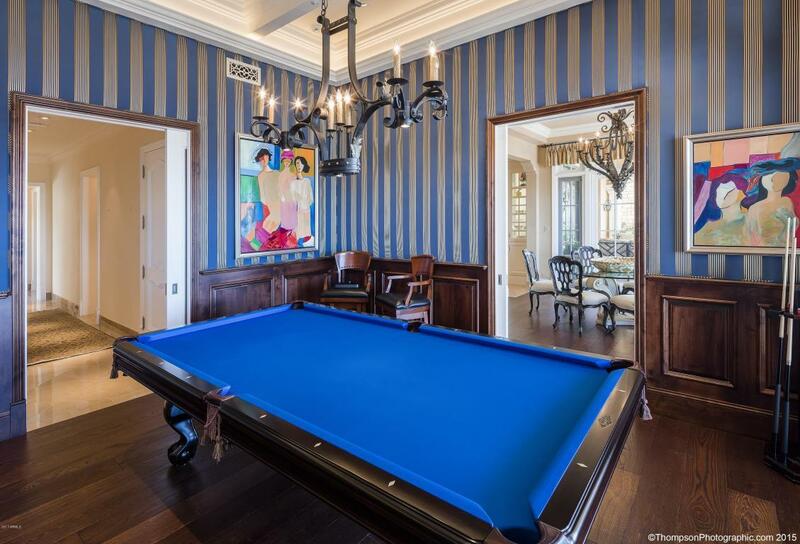 Great entertaining- BEST chef's kitchen, billiards, library, wine cellar, resort patio, detached 5-star casita. 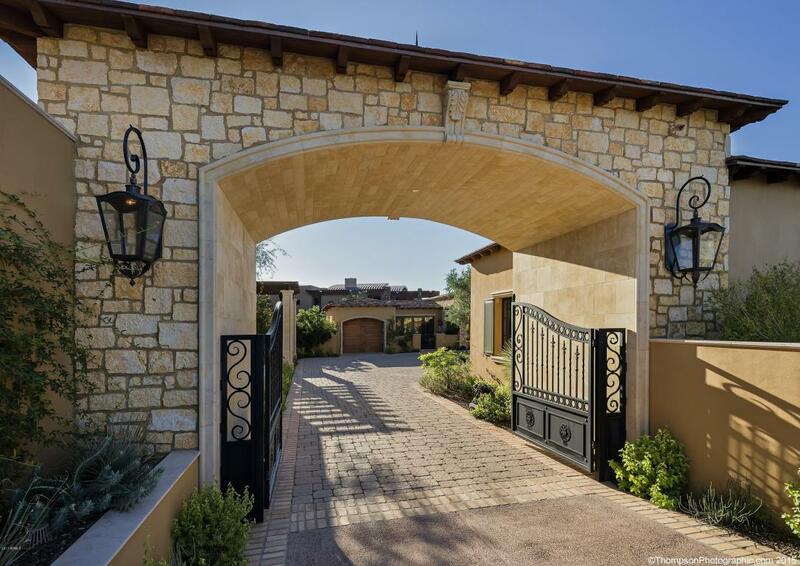 Gated porte cachere, circular auto court & 4-car garage. 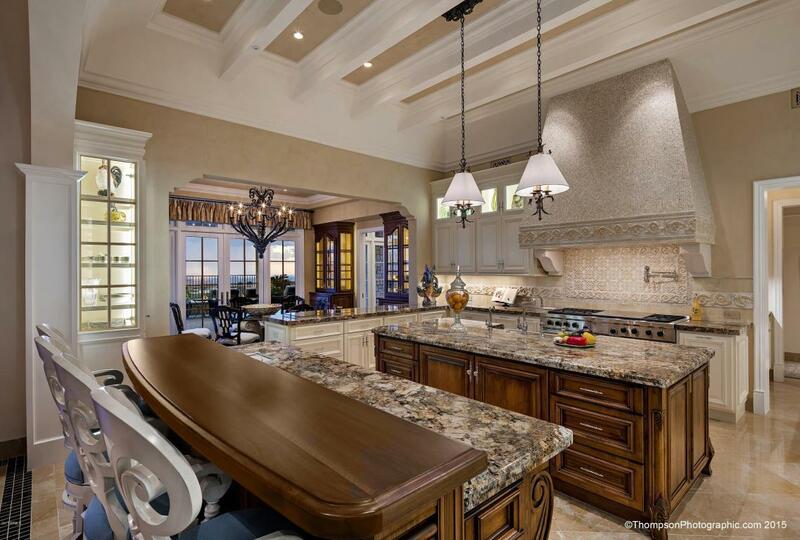 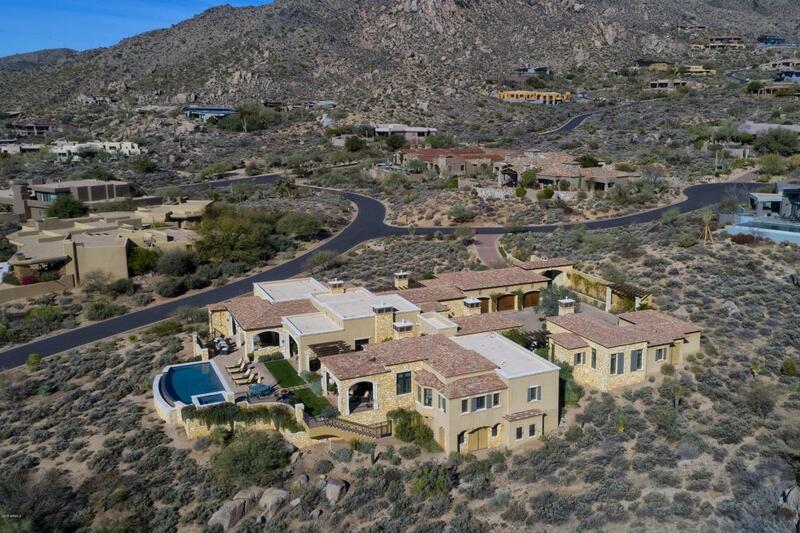 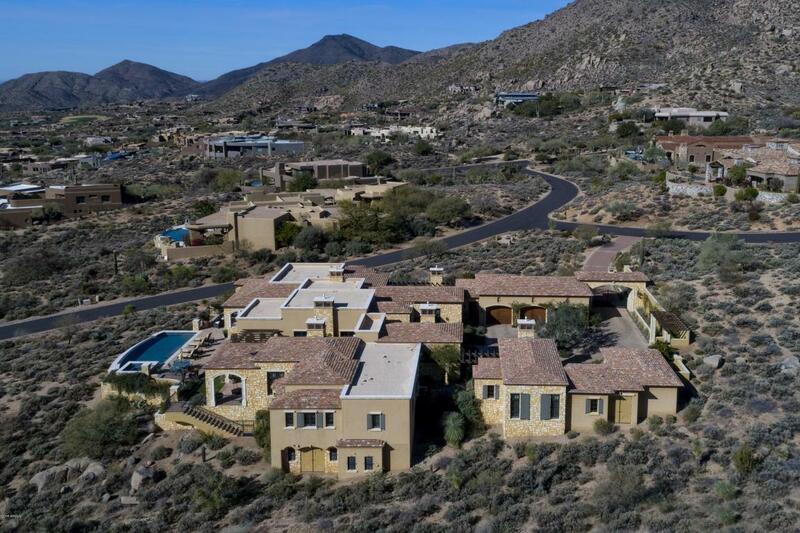 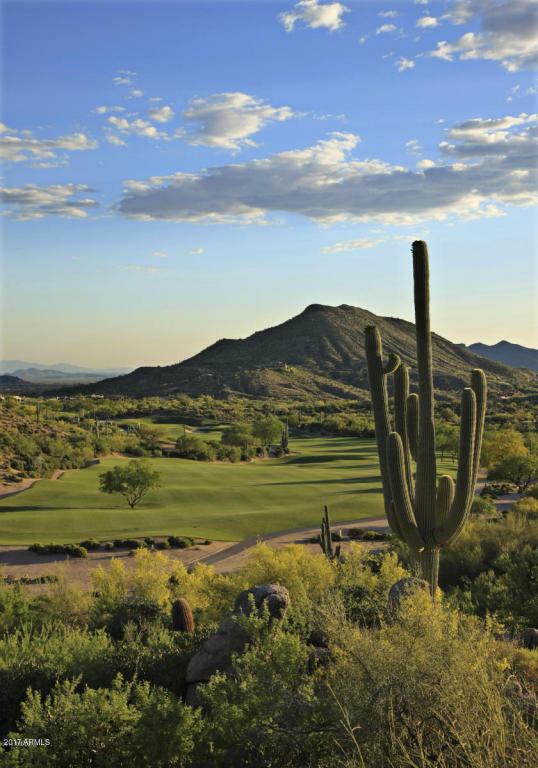 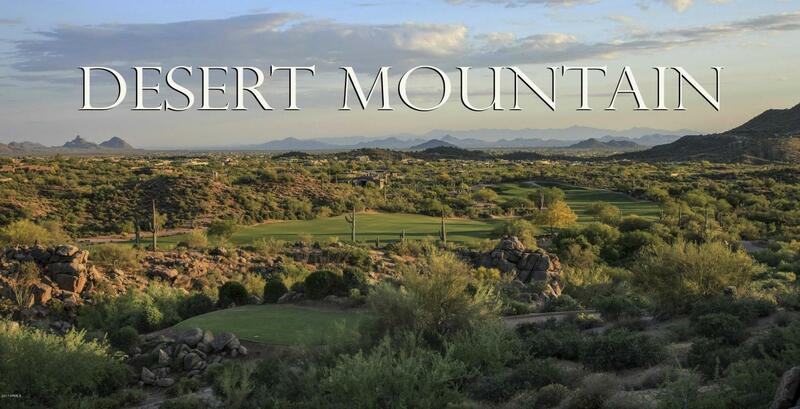 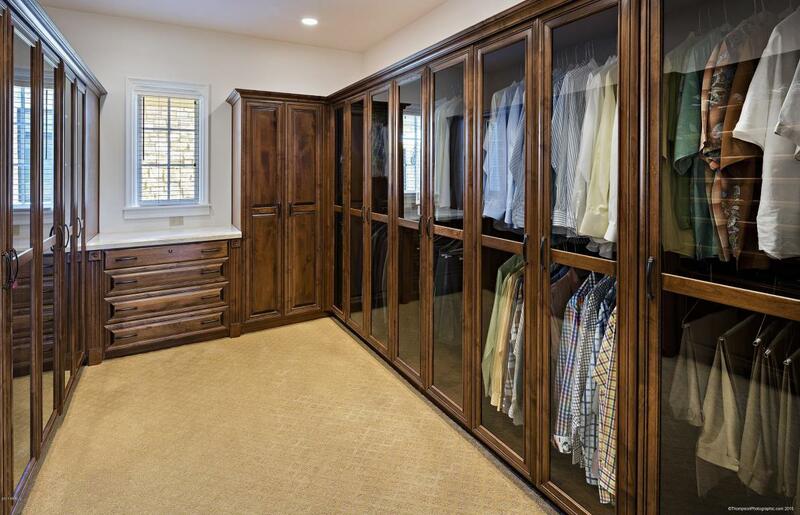 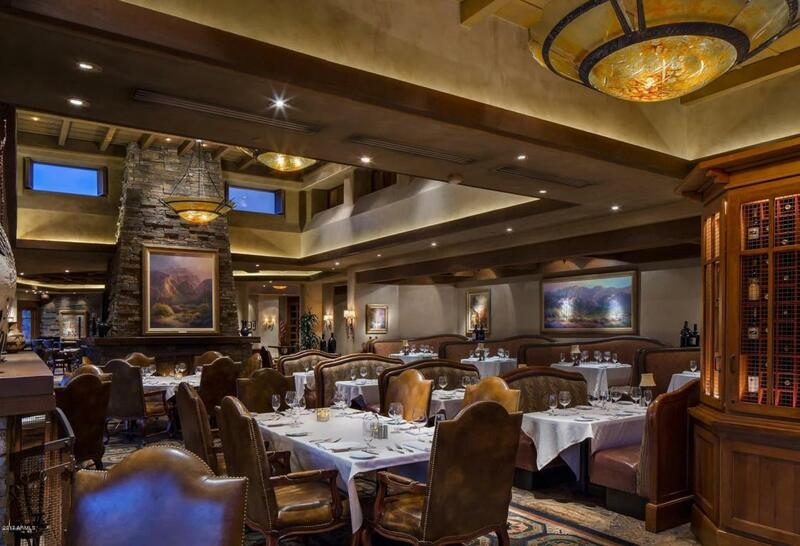 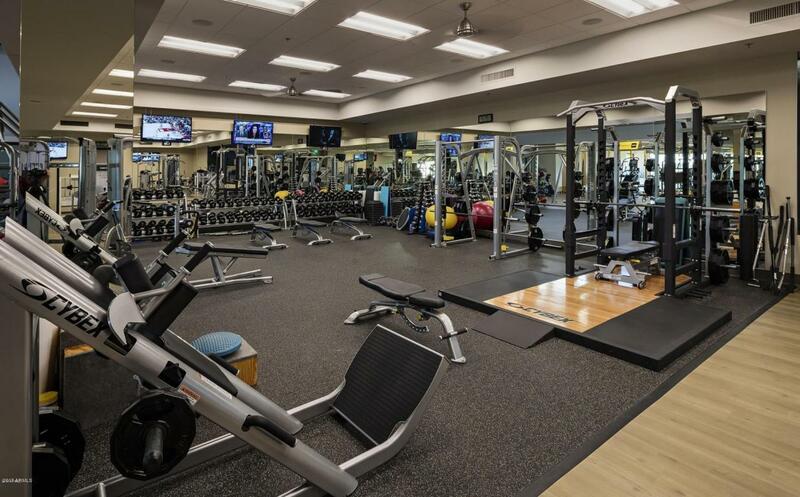 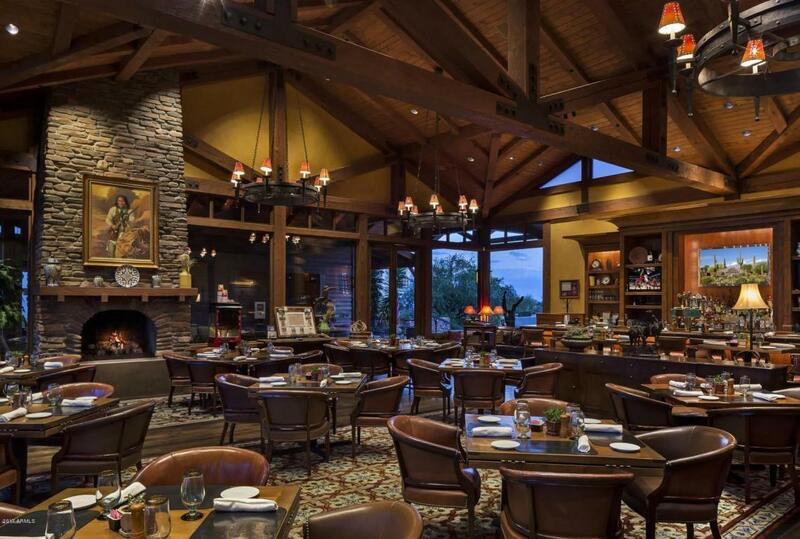 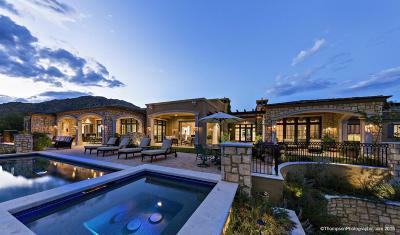 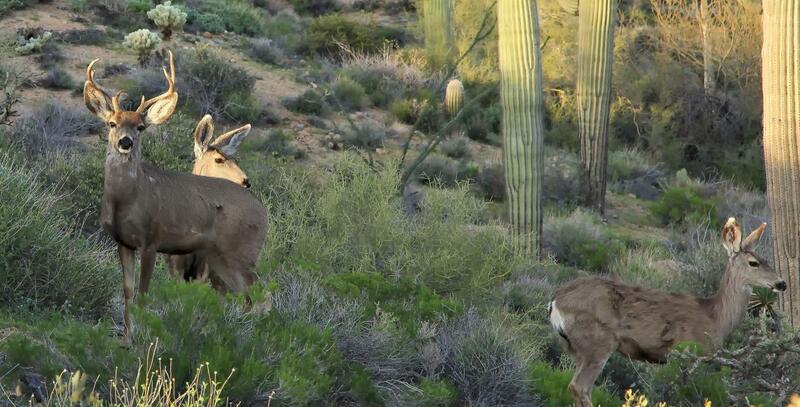 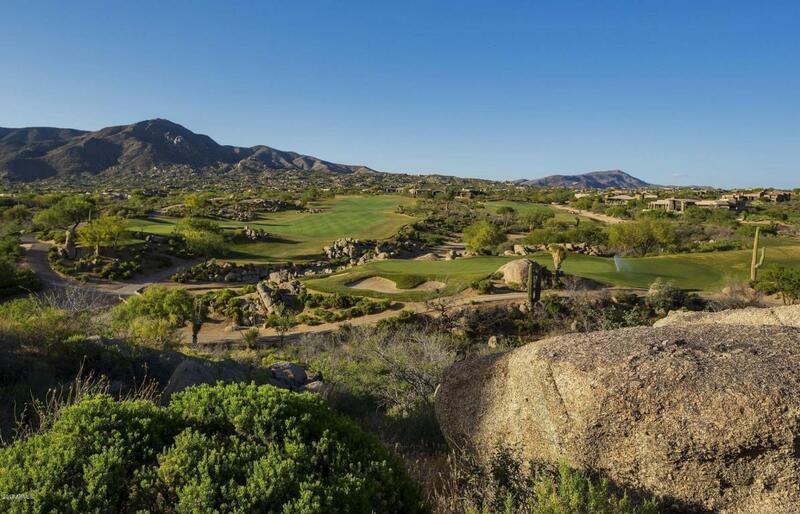 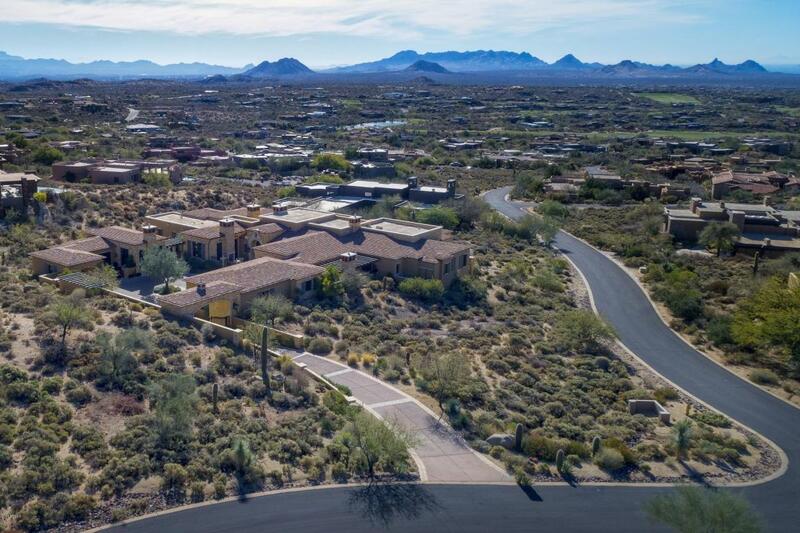 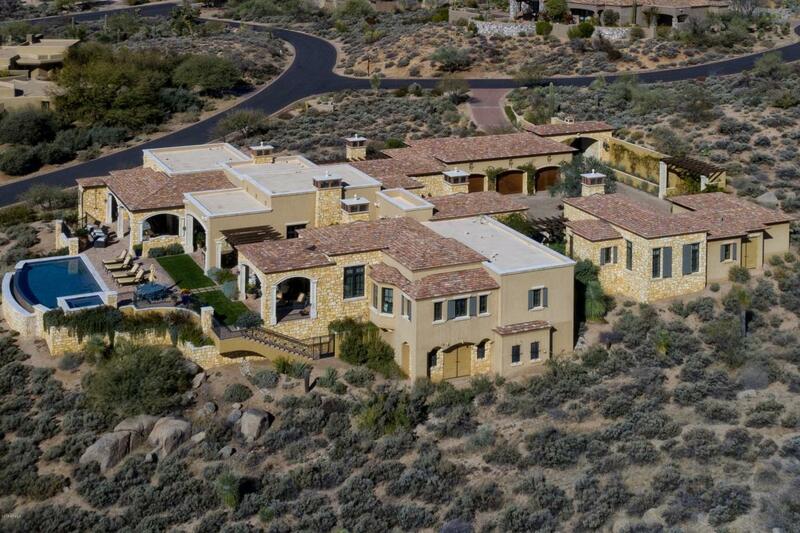 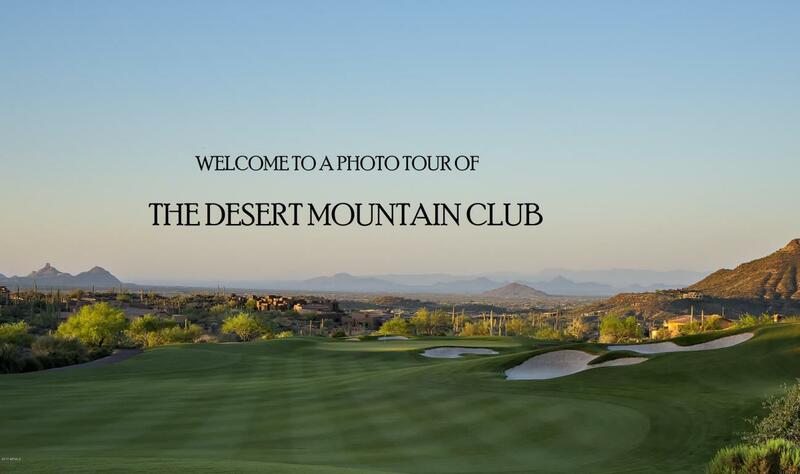 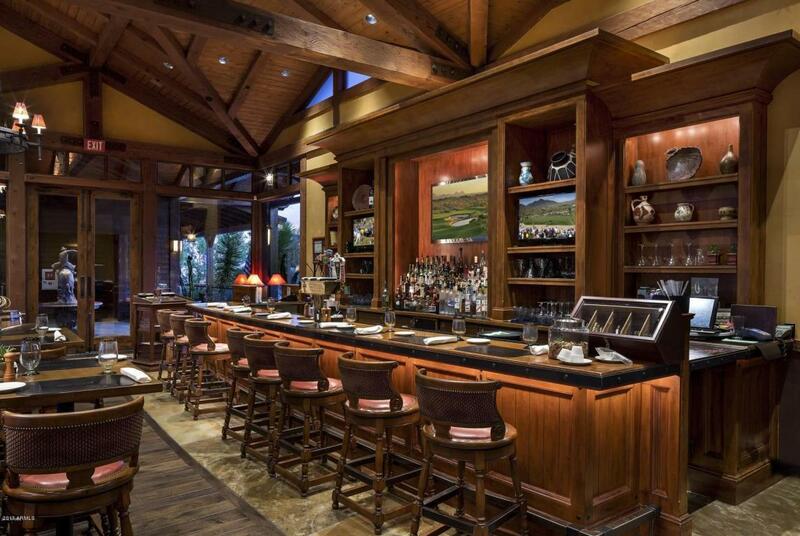 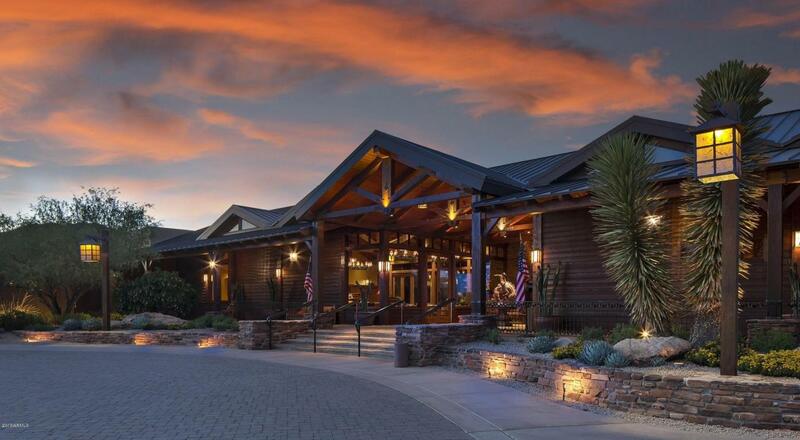 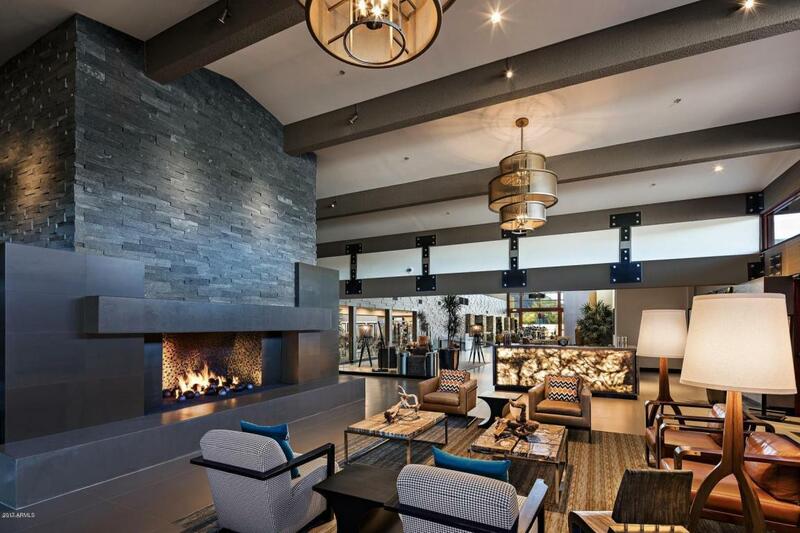 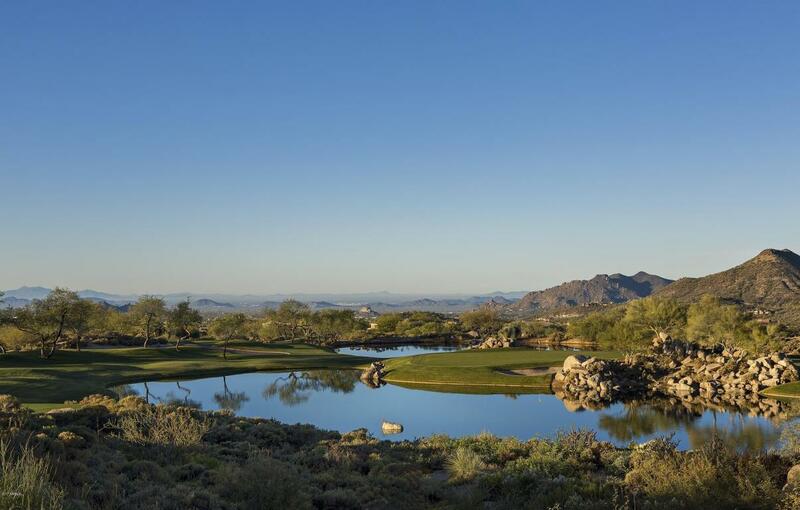 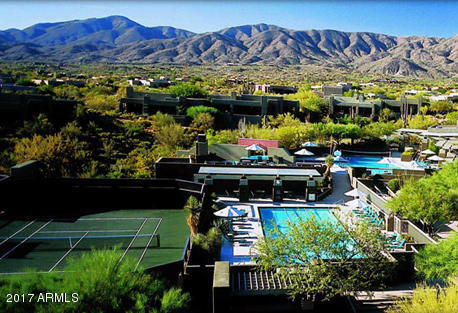 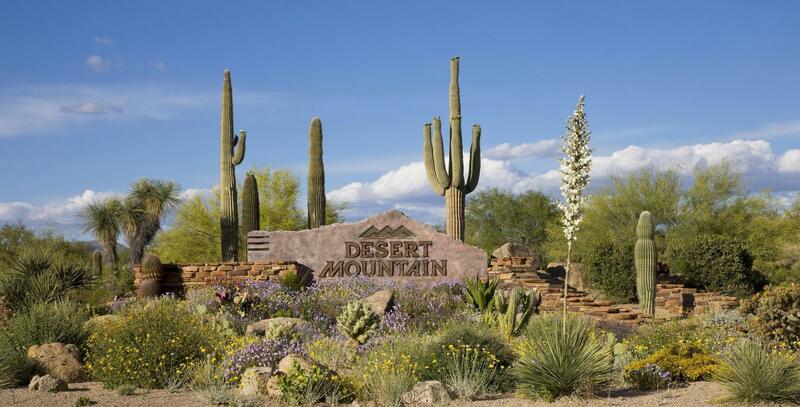 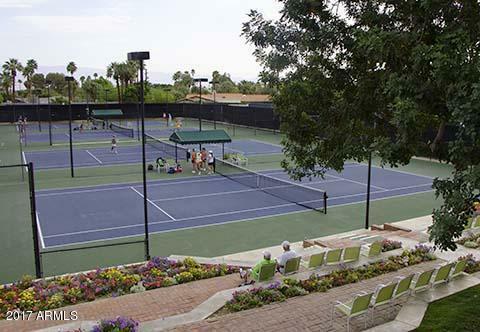 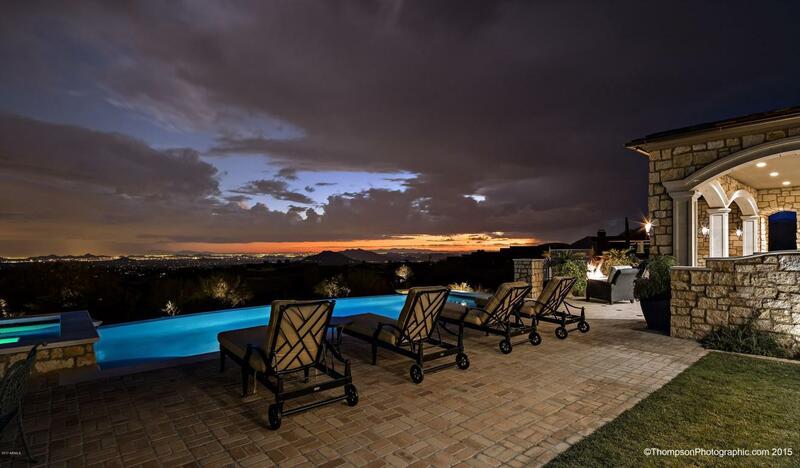 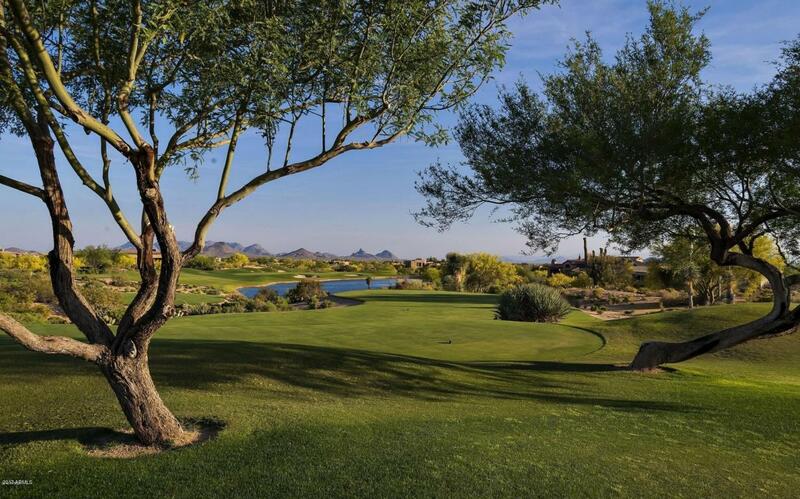 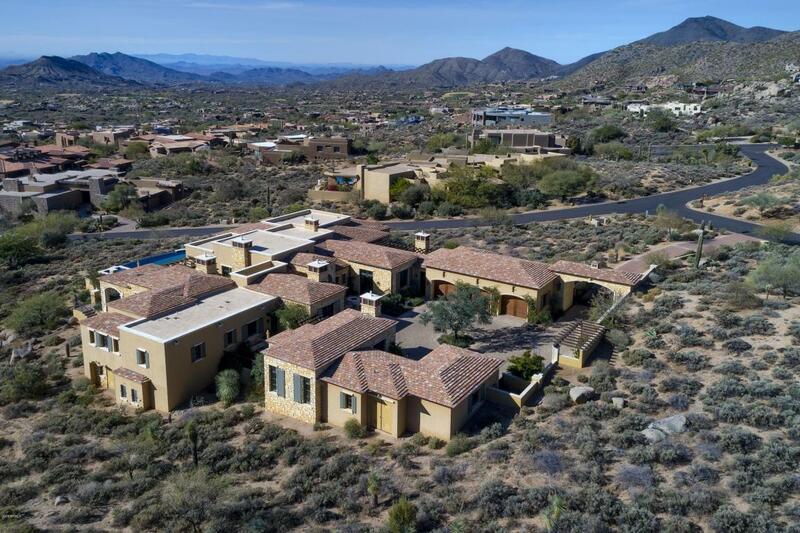 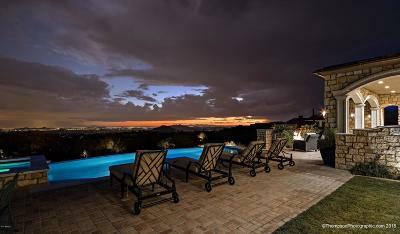 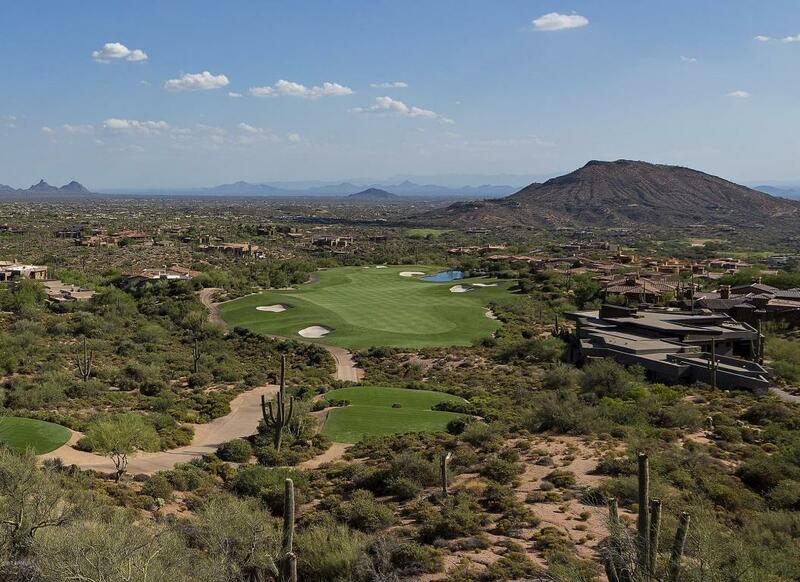 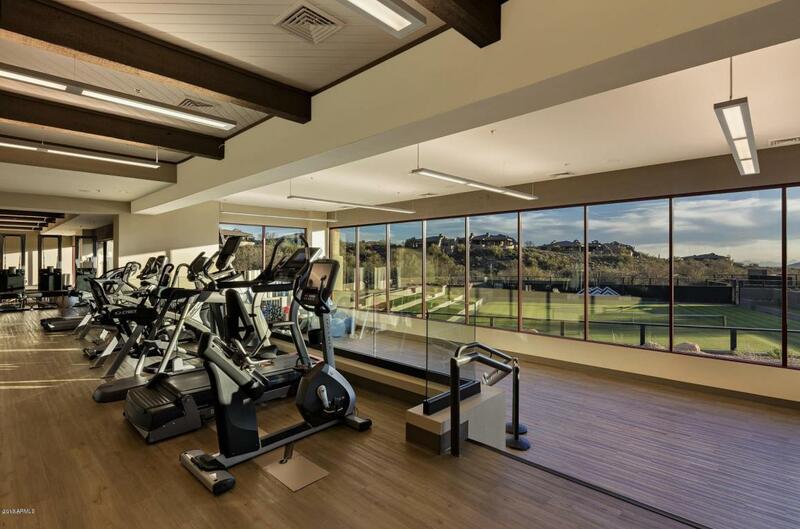 Located in the World Class Golf Resort of Desert Mountain, high in Apache Peak Vlg. 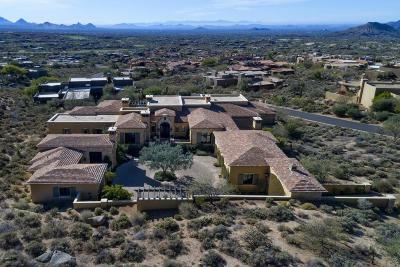 Don't miss video and aerial photos; see more details under ''Documents'' tab. 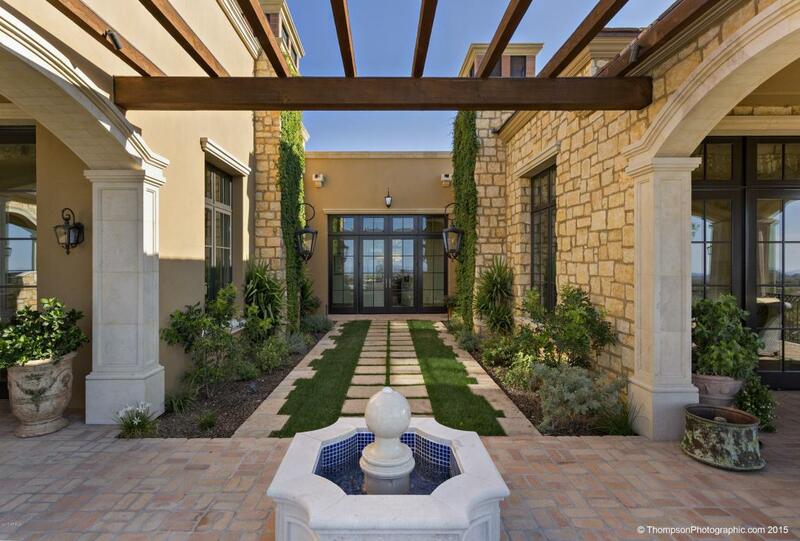 Honorable mention elements include dramatic gated entry and circular auto court, limestone hearths, retracting French doors, groin vaulted gallery and dining room, paneled library and billiards rooms, out-of-this-world kitchen and butler's pantry, spacious and elegant master retreat, handsome casita with its own living room, kitchen and garage, and expansive resort patio featuring covered colonnades, misters, heaters, negative edge pool, linear fire pit and outdoor culinary center. 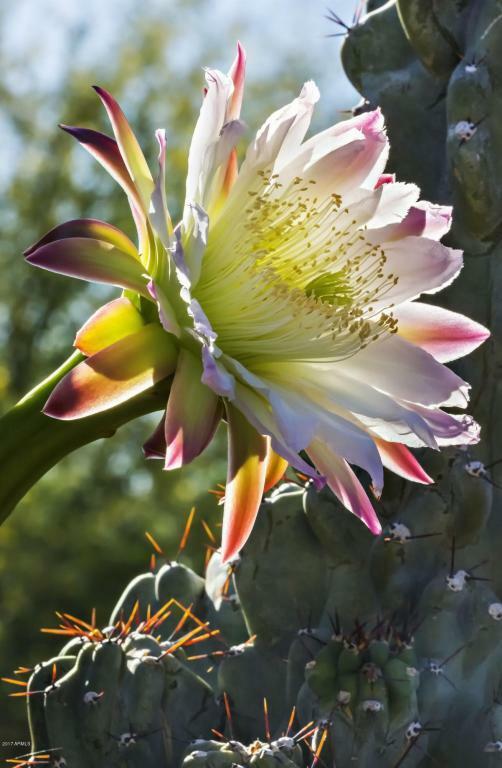 All in the magnificent community of Desert Mountain! 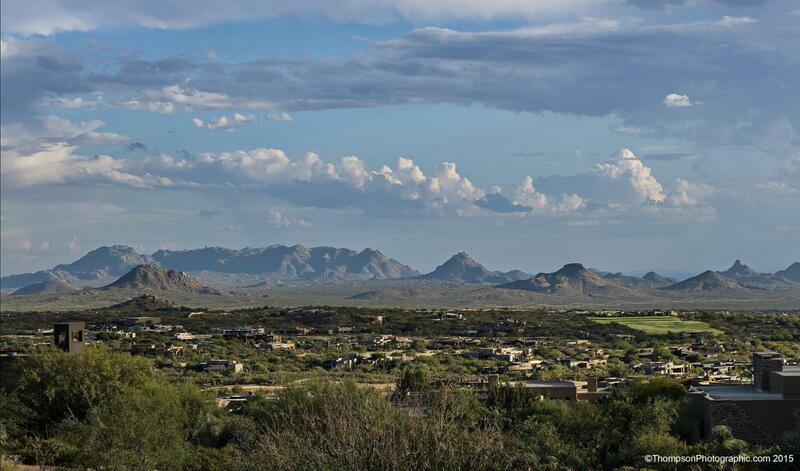 View "Documents Tab" for location within Community and Village.